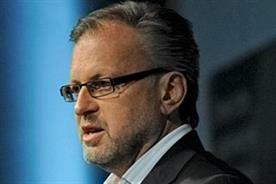 The latest results show the jury is out on the success of the telecoms venture. Everything Everywhere is undoubtedly on its way to becoming a branding case study. The big question is whether it will eventually go down in the textbooks as an example of business brilliance, or of botched branding. Its latest results paint a mixed picture. At one end of the scale, the number of mobile customers, combining those of T-Mobile and Orange, recently declined for the second consecutive quarter, down from 27.9m to 27.5m year on year for the three months to July. 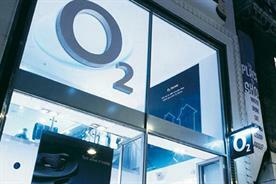 Its turnover has also slipped again, and is down 3.4%, to £1.66bn. However, it has also reported its best quarter for smartphone sales, with 85% of incoming contract customers opting for those handsets. 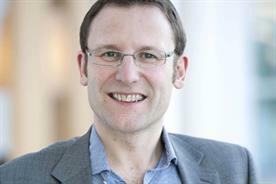 Outgoing Everything Everywhere chief executive Tom Alexander oversaw the merger of the brands a year ago, but he will leave the UK's biggest mobile operator this year to spend more time with his family, after admitting to going through a 'mid-life crisis'. Incoming chief executive Olaf Swantee insists the two brands are performing better since the merger, but will putting the somewhat confusing corporate name at the heart of the consumer business ensure a bright future for Everything Everywhere? We asked Bruce Akhurst, former head of strategy for Vodafone, Orange and T-Mobile, who is now commercial director at Audioboo, and ex-Vodafone marketer Miles Cheetham, who is a director at mobile and cloudcomputing specialist Jam ICT. 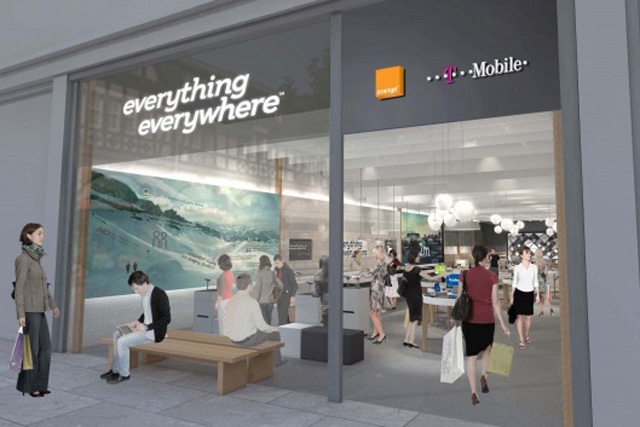 In 2009, a merger of T-Mobile and Orange looked attractive, because both brands faced a tough situation and needed to act swiftly and clearly on scale, retail presence, business user proposition and profitability. Merging the two back-offices happens quickly on a spreadsheet and involves showing synergies, reducing costs and identifying duplication. However, such a merger is never as quick on the ground. It took a long time for T-Mobile and Orange to work through the details, and meanwhile, customer initiatives and entrepreneurial risk-taking slowed down. Staff and partners needed inspiring benefits and innovation, but the focus seemed to be on internal merging and cutting. Results are now improving, helped by 3G and smartphones, but it's been a long haul. Everything Everywhere had multiple brands and more scale than any competitor, but it also had noticeably less focus. Mast sharing didn't always seem to improve perceptions of the network coverage; yet 'excellent coverage' is a must-have attribute for a market leader. 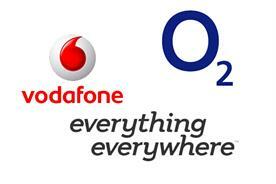 - The 'two and a half main brands' strategy is awkward and inefficient. 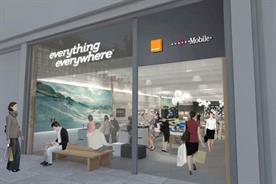 Everything Everywhere should associate Orange with retail sales, and T-Mobile with online and direct sales. 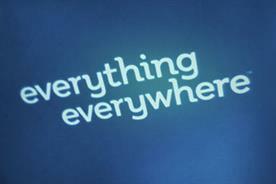 - Everything Everywhere must plan to win back the valuable customers it has lost. It should invest more in its loyal, higher-revenue customers. - Clarify and differentiate the pricing options and structures, but mostly aim for a decent margin rather than price points. If that drives hard decisions, then so be it. Merging big and established businesses is complex. T-Mobile and Orange are looking for a return in a tough economic environment with strong regulatory and competitive pressures. It's hardly surprising, therefore, that Everything Everywhere is underperforming. Those managing the integration of the businesses need to think less about the programme management of joining the brands and concentrate more on the overall customer proposition. For a start, having two brands at all needs to be sorted out. I'd argue that Orange is the stronger, particularly in the high-spending business market. T-Mobile needs to swallow its pride. This is not a corporate flag-waving exercise, it's about giving customers what they want. It should choose to see this as an exciting opportunity to completely rethink what it does. After all, there is considerable differentiation because of its network reach. However, there are many emerging challenges, not least the small players eating away at the value chain in the apps space and in roaming bypass, for example. - Comprehensively re-engineer the proposition and embrace the changed world that's coming. - Drop the dual branding and build on the Orange brand values. - Embrace innovation and inspire Everything Everywhere's customers, guiding them through this exciting world of smartphones and high- speed networks. - Use the opportunity to interact with customers, particularly via the brands' vast retail estate. - Make sure all of this is done quickly and decisively.